Home Off Beat	Serene butterfly tattoo! 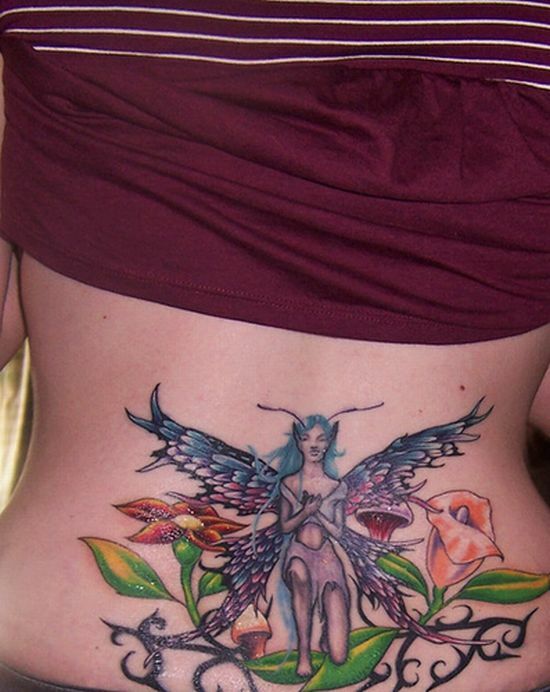 A perfect blend of colors and design, this butterfly tattoo is beautiful, engrossing and divine. Flowers signify beauty and tenderness, whereas butterflies give a very bubbly and energetic sense. So, to have a gorgeous and feminine tattoo, this is a perfect take for all tattoo freaks.